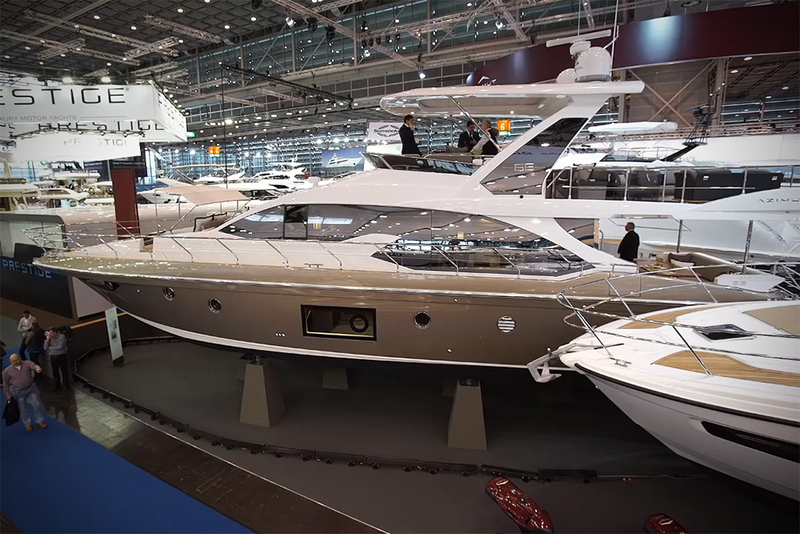 See the latest Ribeye performance boat with boats.com reviewer Alex Smith in this Ribeye Prime Eight21 video filmed at Southampton Boat Show. 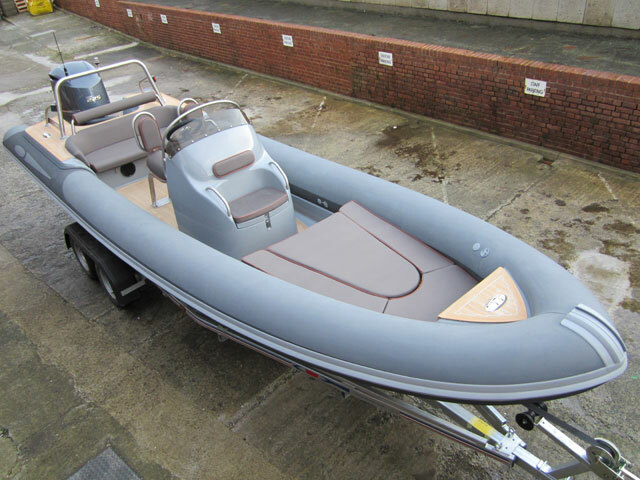 Devon-based Rib builder, Ribeye, already makes fast tenders for the superyacht market, however, the Prime range is aimed at the leisure consumer who is after superyacht performance and styling at a slightly more modest price. 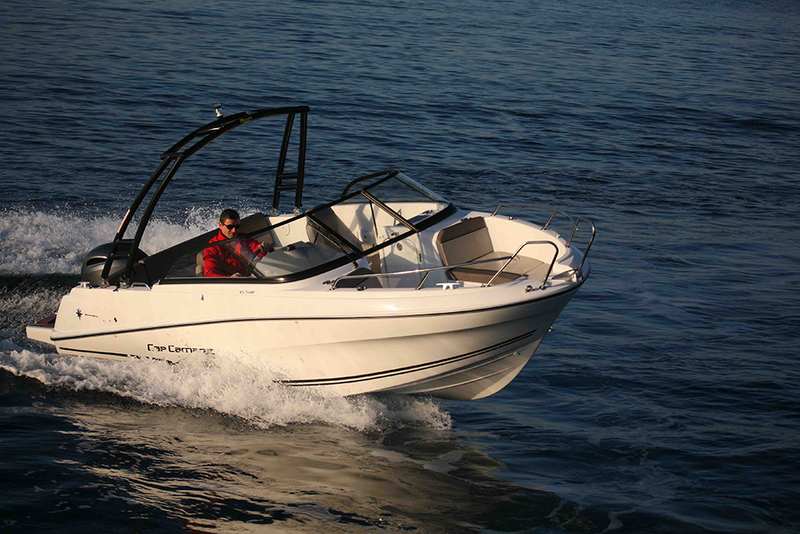 Take a look for yourself with boats.com reviewer Alex Smith. 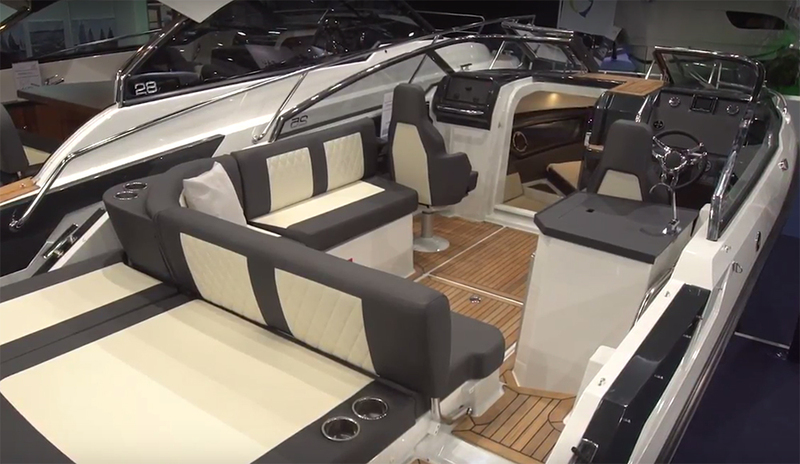 There's no shortage of high-end touches to the Prime Eight21: upholstery, custom-built console, Scott suspension seats and built in steps on the hull to make it easy to get on board. 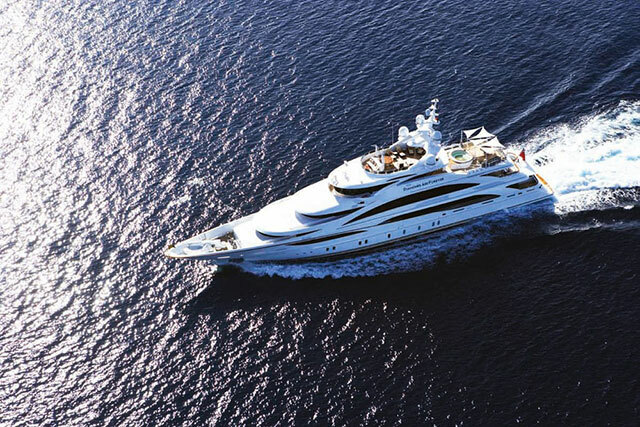 In the bow seating area there are D-rings to which you can attach holding straps and the entire seat lifts up offering easy-access storage without having to remove any seat cushions. On display at the show with a single Yamaha F350 outboard, the Ribeye Prime Eight21 is equally comfortable with a pair of 200hp engines on the back. 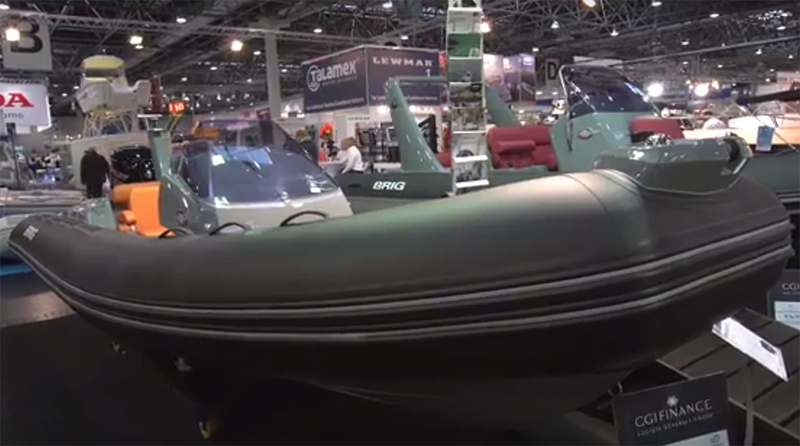 For an interesting comparison review, see: Piranha 6.0 RIB Video: First Look or Technohull Aquavite 888 Sport RIB.